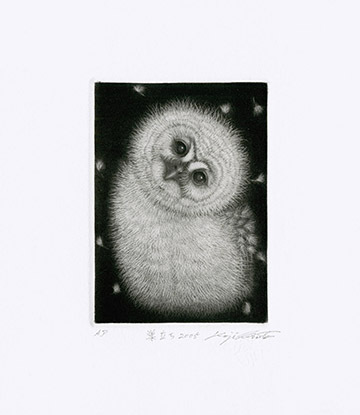 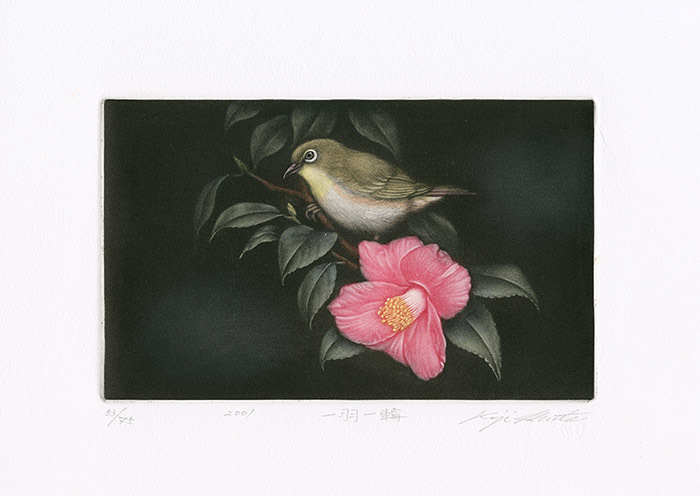 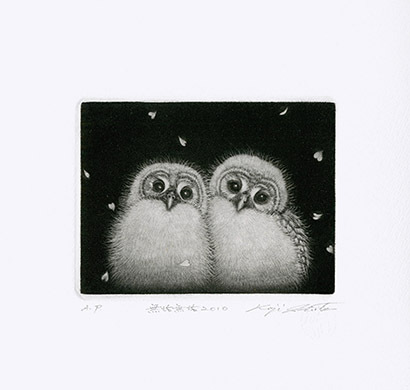 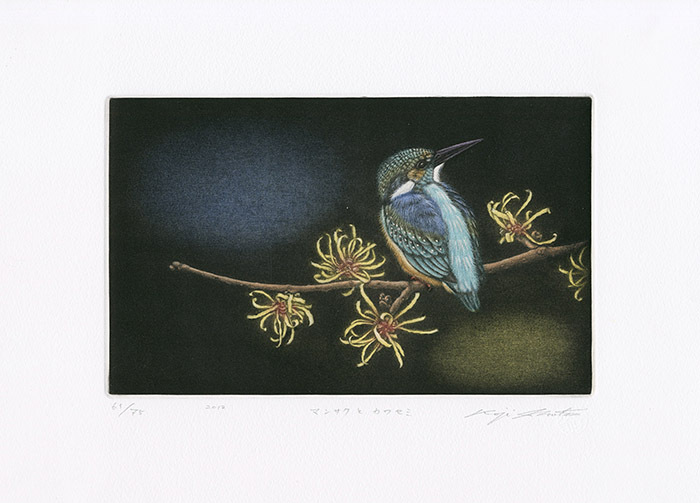 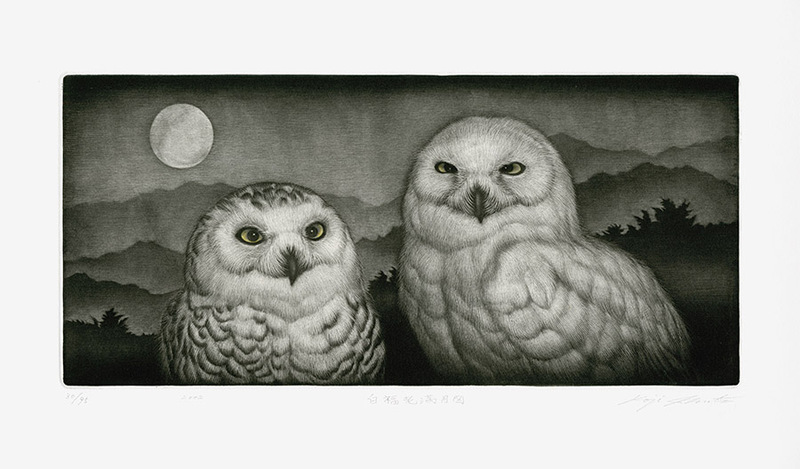 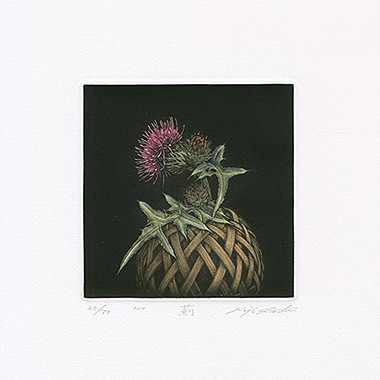 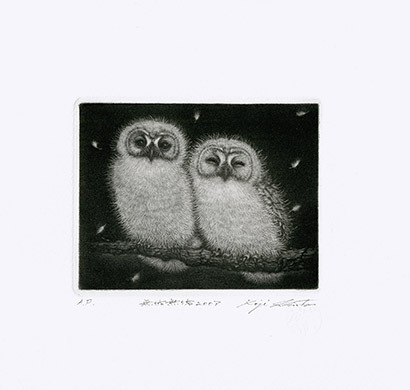 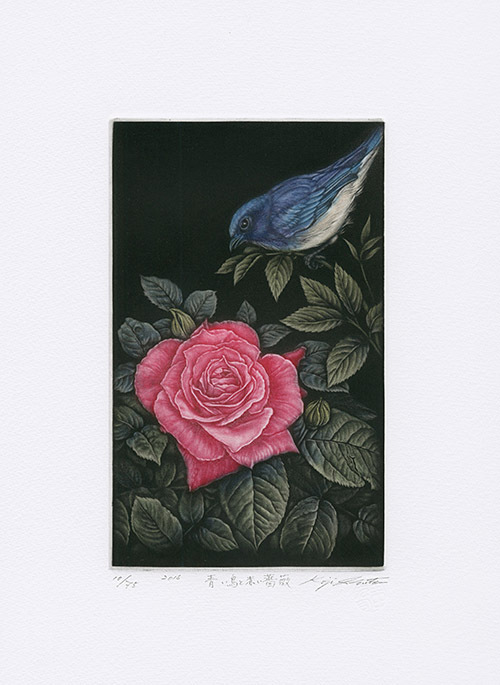 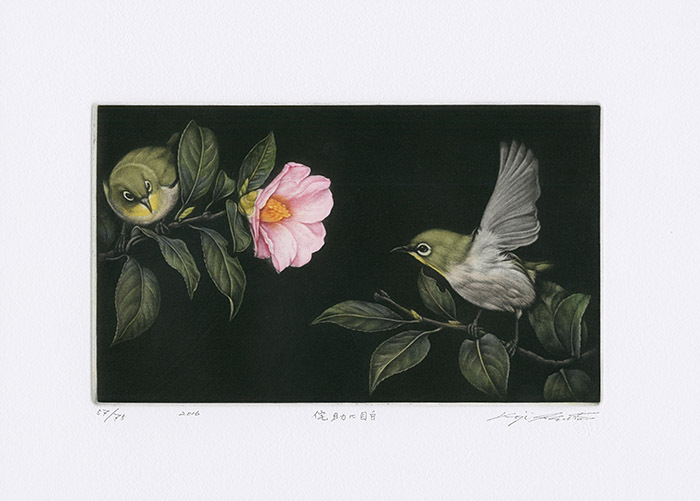 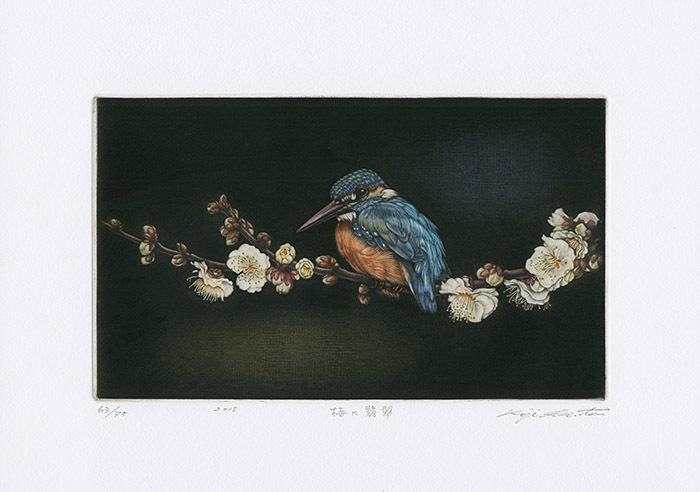 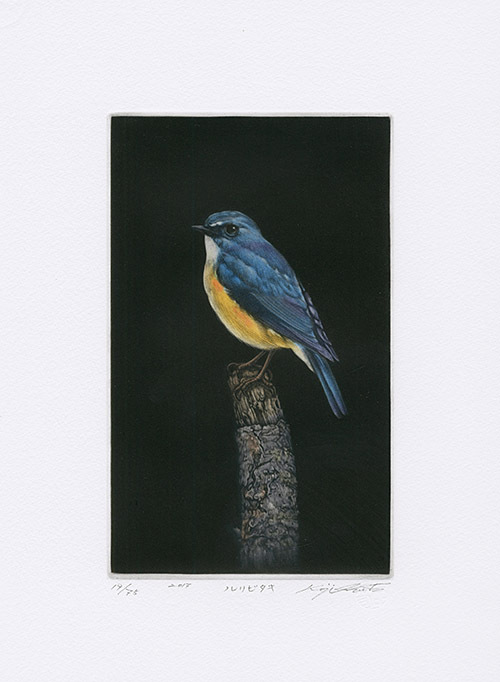 We are delighted to offer these spectacular prints by Koji Ikuta, born in 1953. 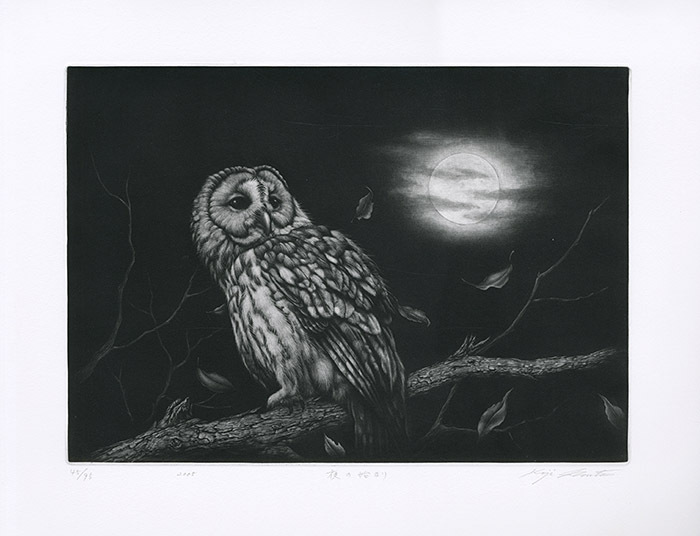 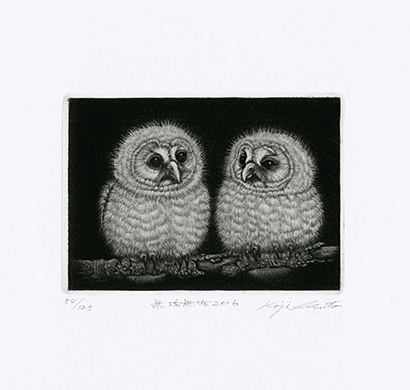 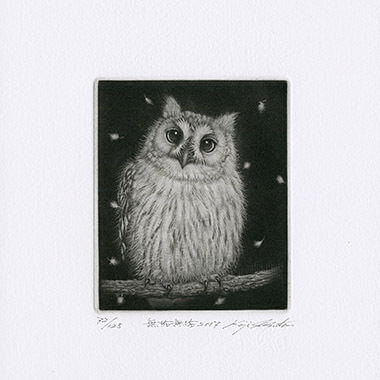 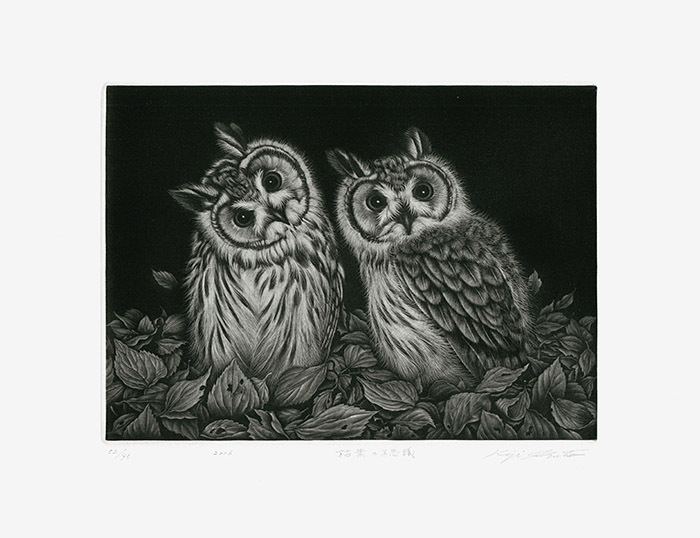 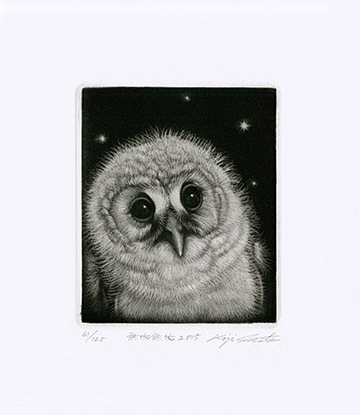 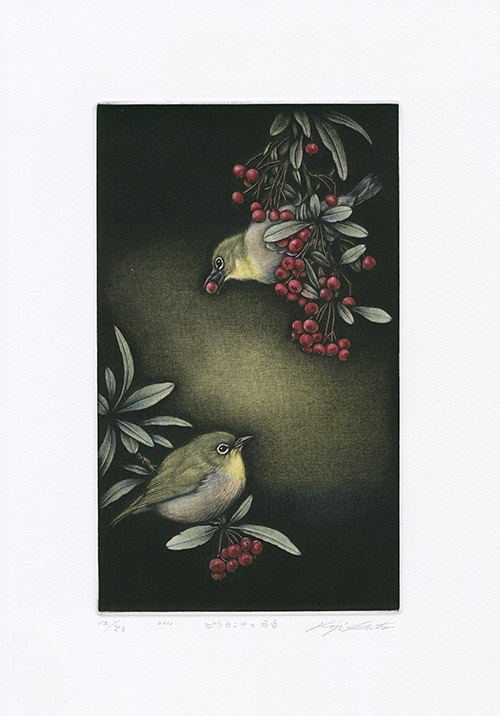 He has established a strong international reputation with his endearing prints of birds and animals, including cats and owls. 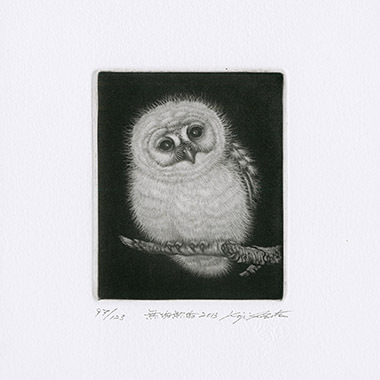 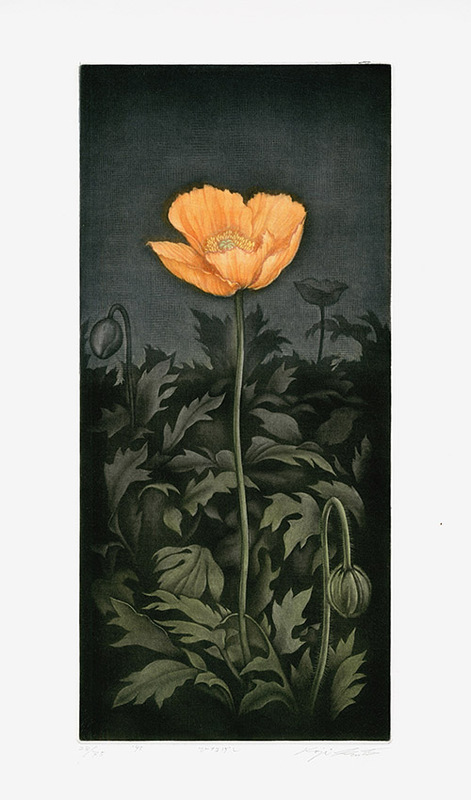 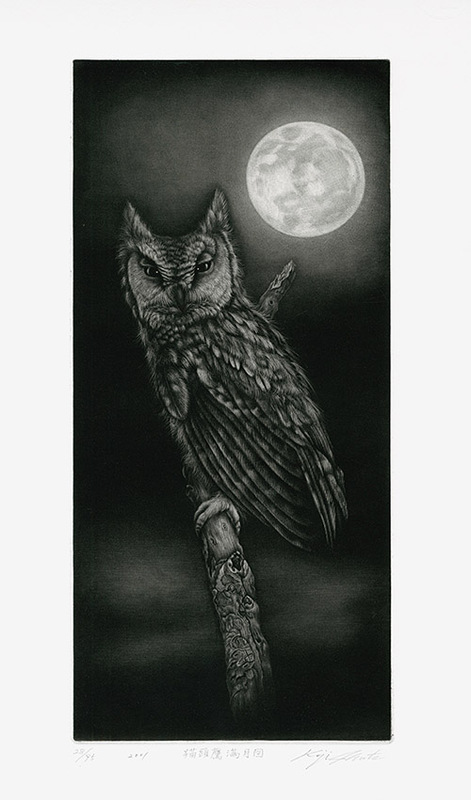 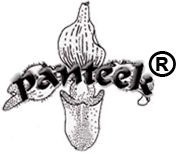 The prints are mezzotints, a copper plate printing process that is not often used today and which results in a very intense print, with lots of richness and depth. 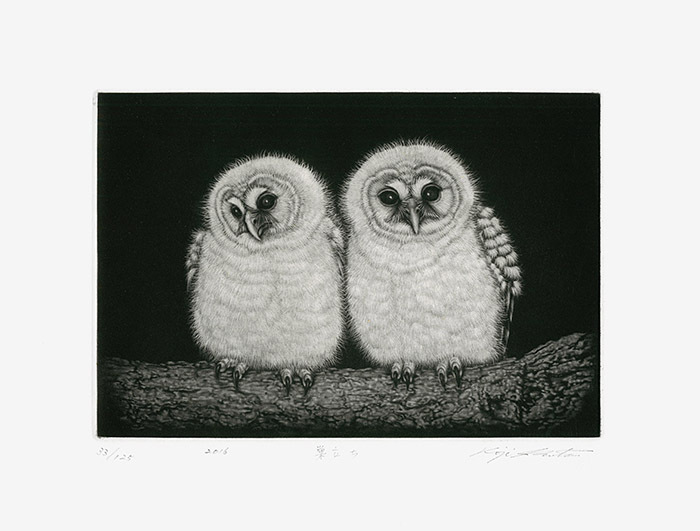 The prints are in pristine condition, on thick white paper, signed in the plate, with the artist’s hallmark embossed chop mark.